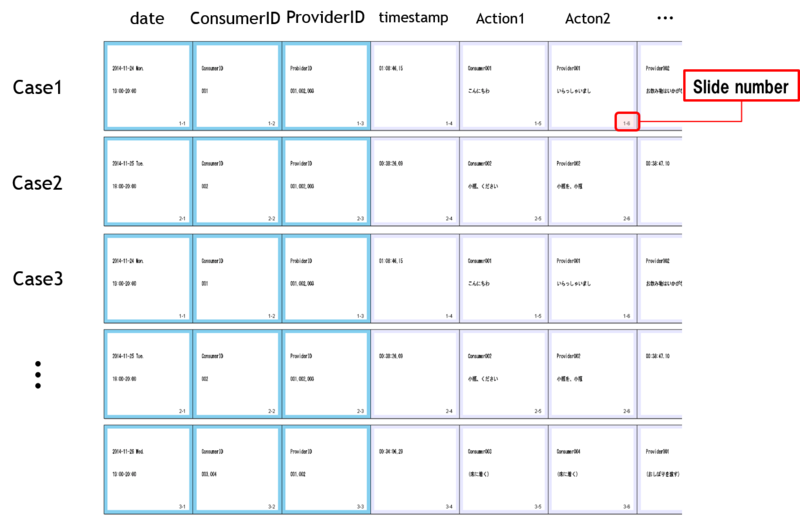 Part 1: What are Japanese Creative Services? Part 1: What are JCS? 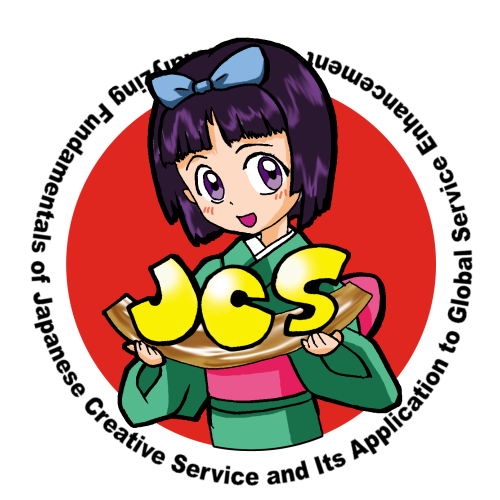 JCS(Japanese Creative Services) are defined as high-quality, value-added services based on high-context communication (natural, cultural, historical things) and emphasis on the sustainabillity of the business. Ex. "A bank near the river", "Pick it up!" 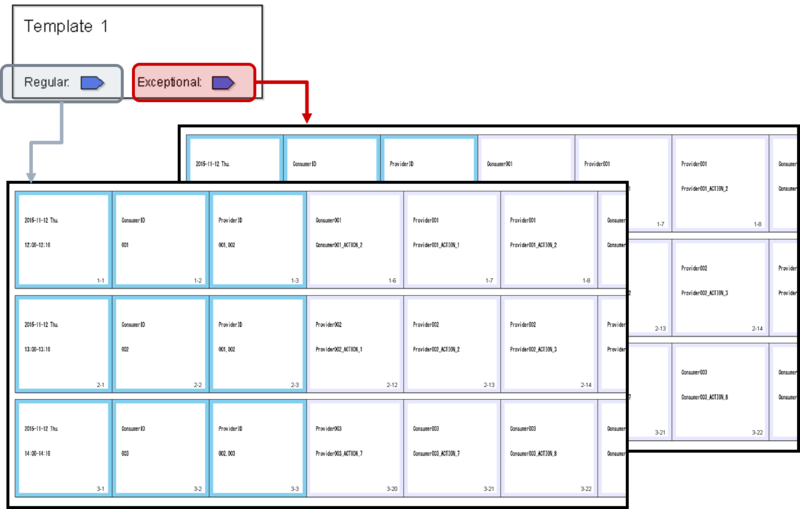 High necessity of "reading between the lines"
For handling JCSs’ characteristics more generally, we develop a modelling method where we divide up service communications into regular handling and exceptional ones. This method is based on utilizing early/late binding concepts in programming, i.e. 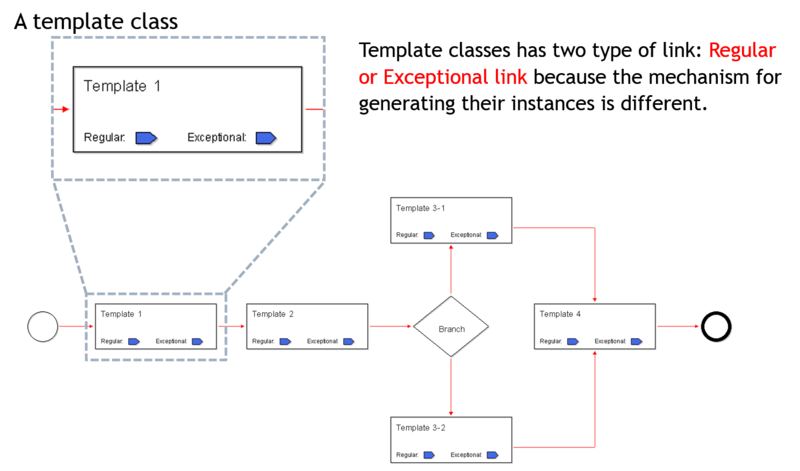 early binding is for regular handling communications and late binding is for exceptional ones. 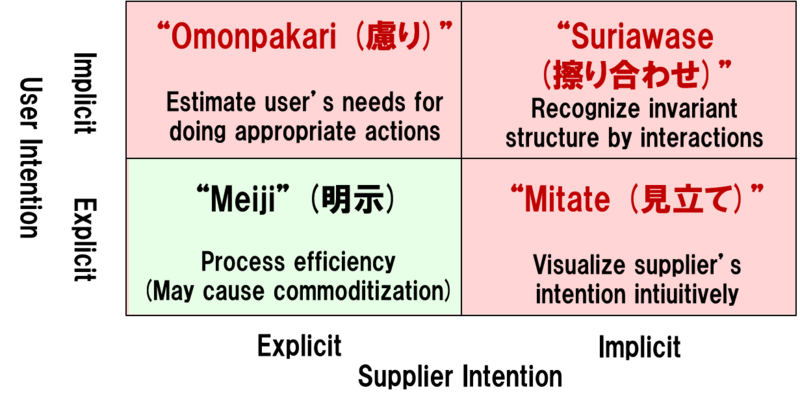 Especially to depict implicit communications like “Omotenashi”, we need to prepare a kind of abstract concepts as a template (“Kata”). 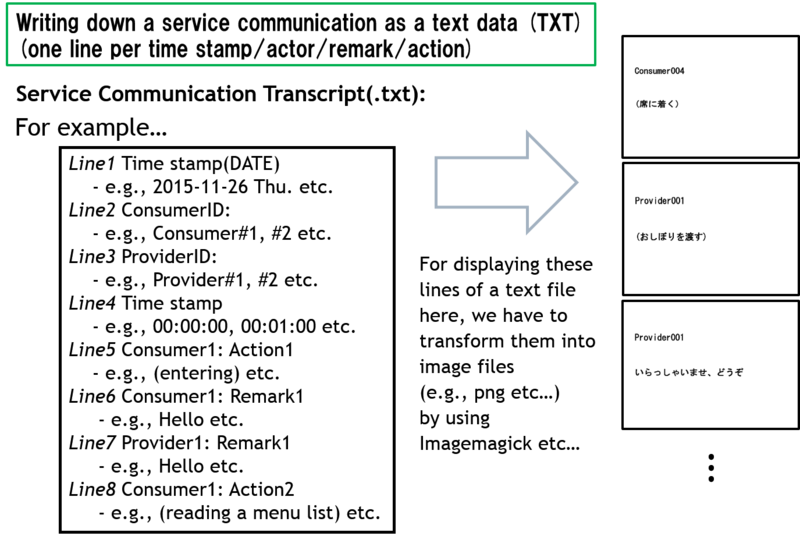 We can understand more detailed information related to the relationship of templates and the actual outputs in service communications by analyzing them based on class/instance structure.